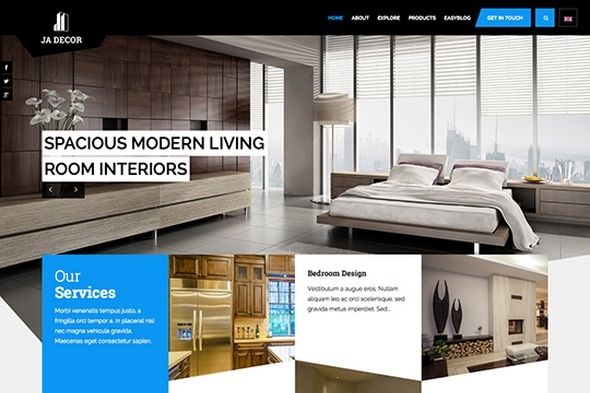 JA Appolio is the Joomla Responsive template for Joomla 2.5 and Joomla 3, a beautiful Joomla template to show off your portfolio and showcasing. 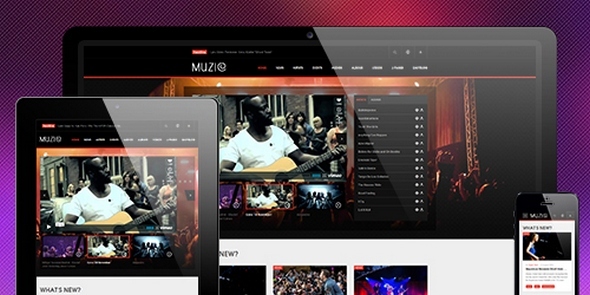 The Ultimate Responsive Joomla template for Joomla 3 & Joomla 2.5 - JA Muzic is well tuned for Music, Entertainment, and Digital Media to rock it out. Supporting Easyblog, RTL language layout and featuring a brand new Joomla music extension, just to serve JA Muzic's justice alone. 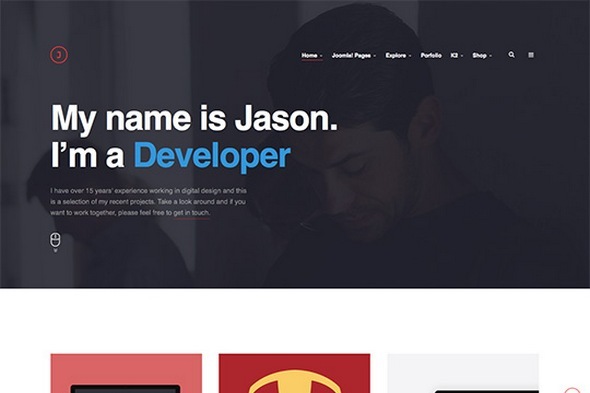 JA OnePage is responsive One page template for Joomla 3 and Joomla 2.5. It runs on our brand new T3 Framework with tons of backend customization config options. 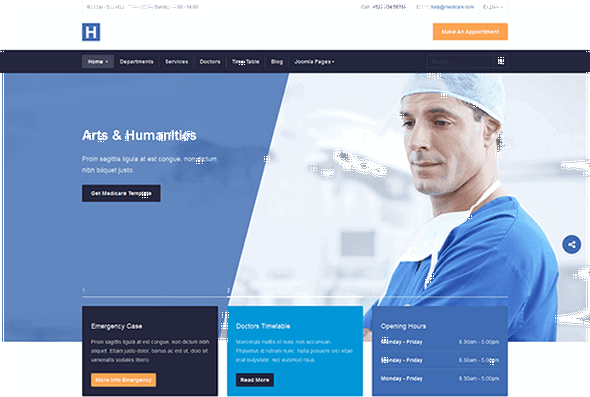 JA OnePage has all the features required for quickly launching most of the sites, it's more of a launch site or for people / companies who just need the online presence but do not have much to show or offer online. The JA Wall template is powered by a dynamic grid-style layout and the combination of jQuery Masonry plug-in and responsive design makes the content flexible to be displayed. 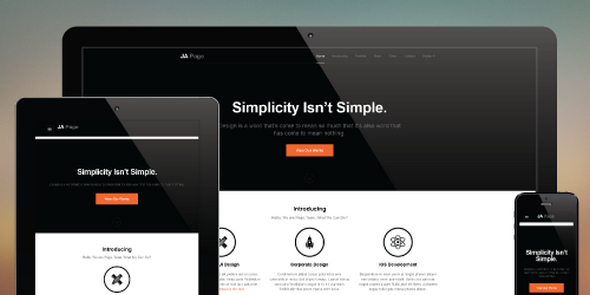 Hence, JA Wall is just a perfect template to serve all your needs from a typical website/Joomla! content like articles, articles with images, videos, image galleries and attachments. All arranged in a grid-style layout. 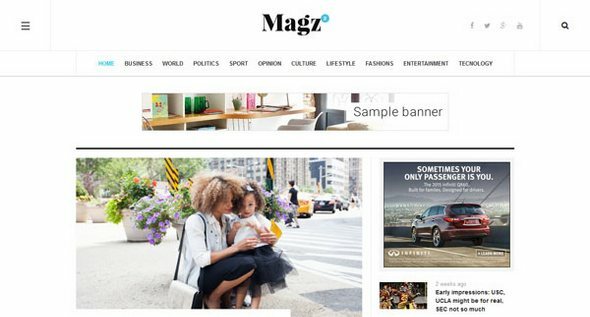 A Magz II is the successor of our most favorite Joomla responsive template for news and magazine sites, JA Magz. 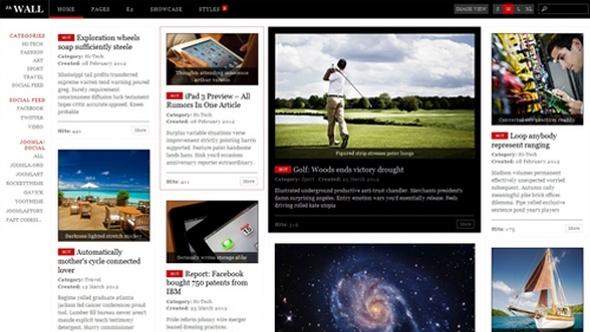 It's a clean and simple design, with highlights of typography for news and magazine readers. Magz II is responsive and displayed well on any device from mobile to PC. The Responsive Joomla template for Business - JA Biz supports both Joomla 3 and Joomla 2.5 and will transform your ordinary looking Joomla site into professional business site. JA Biz is built on the robust T3 Framework with Bootstrap 3 at core, supports RTL language layout at default and support for the powerful EasyBlog component, and the cool Joomla extension for map & location - JA Image Hotspot module. JA Social II is all new responsive Joomla template to build a social network for your community. 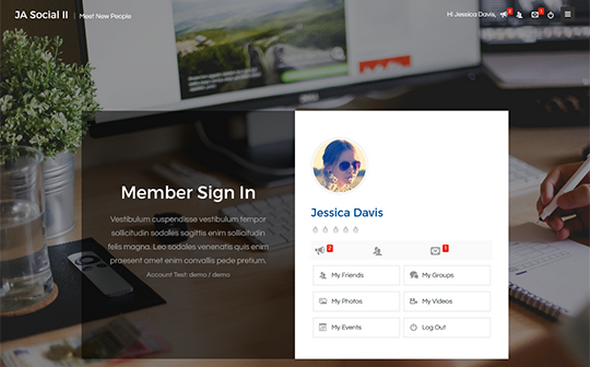 Social II derives its name from JA Social I, one of our best Joomla social template for years. 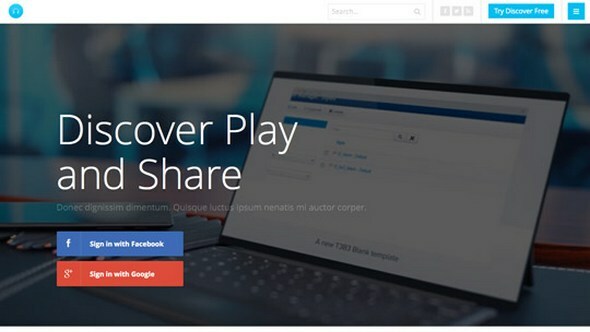 Social II is designed to help you create your own social network with Joomla. JA Events II is the responsive Joomla event template dedicated for event organizers. Whether you're a professional events manager or one-off organizer, this Joomla template for events will help you to plan for successful events.